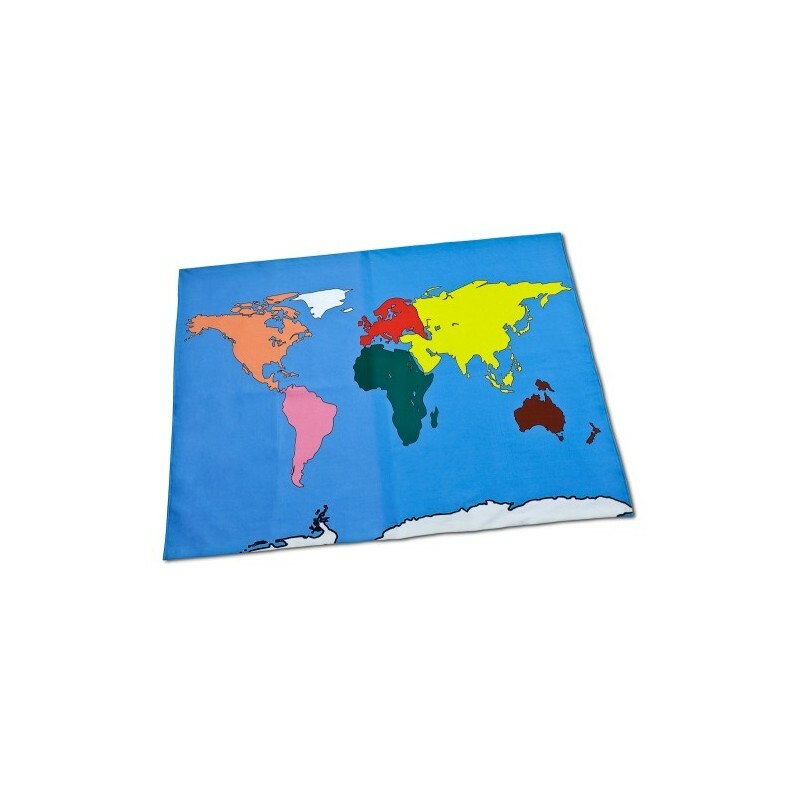 Large Floor World Map With this Large World Map Rug children can explore our planet with a feet-on approach! 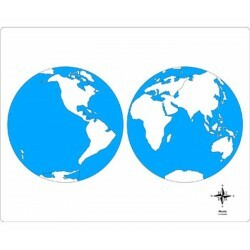 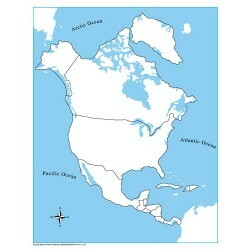 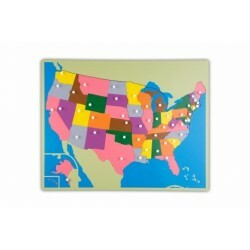 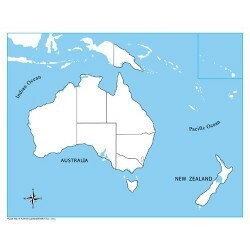 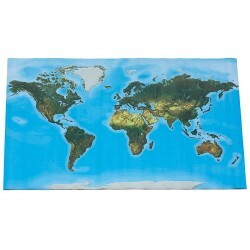 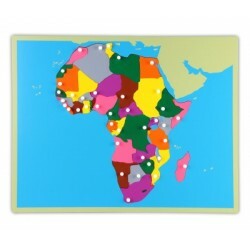 With this Large World Map Rug children can explore our planet with a "feet-on" approach! 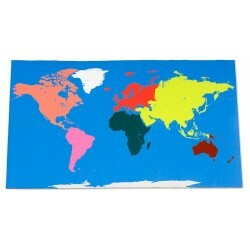 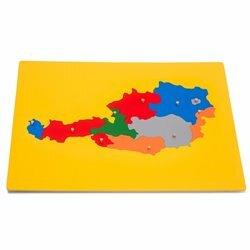 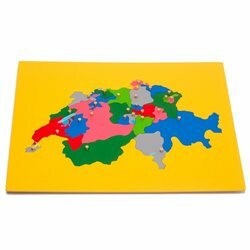 Large World Map rug, suitable also as a wall map.This beautiful World Map rug offers many various applications and work possibilities. 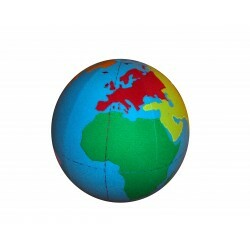 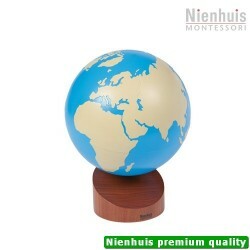 Individual continents are in Montessori colours. 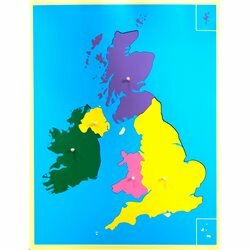 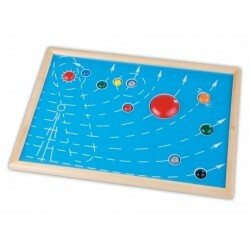 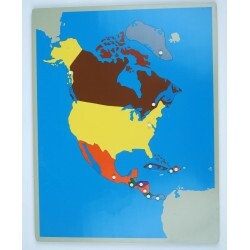 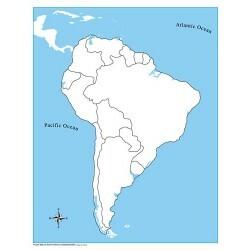 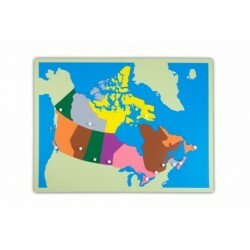 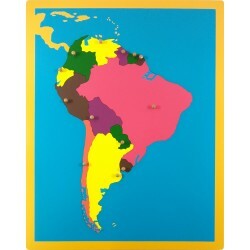 With this map children can explore our planet with a "hands-on" (or "feet-on") approach! 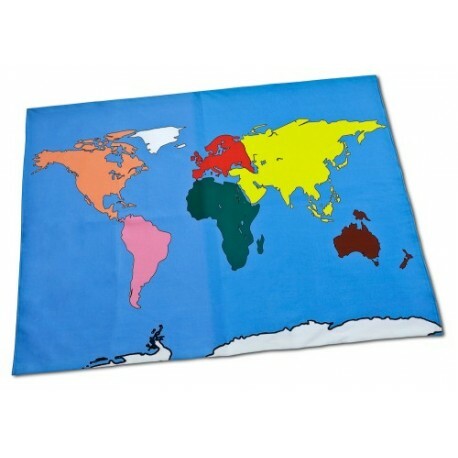 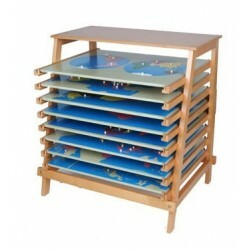 The map is made from high quality fabric and is 140 x 180 cm. 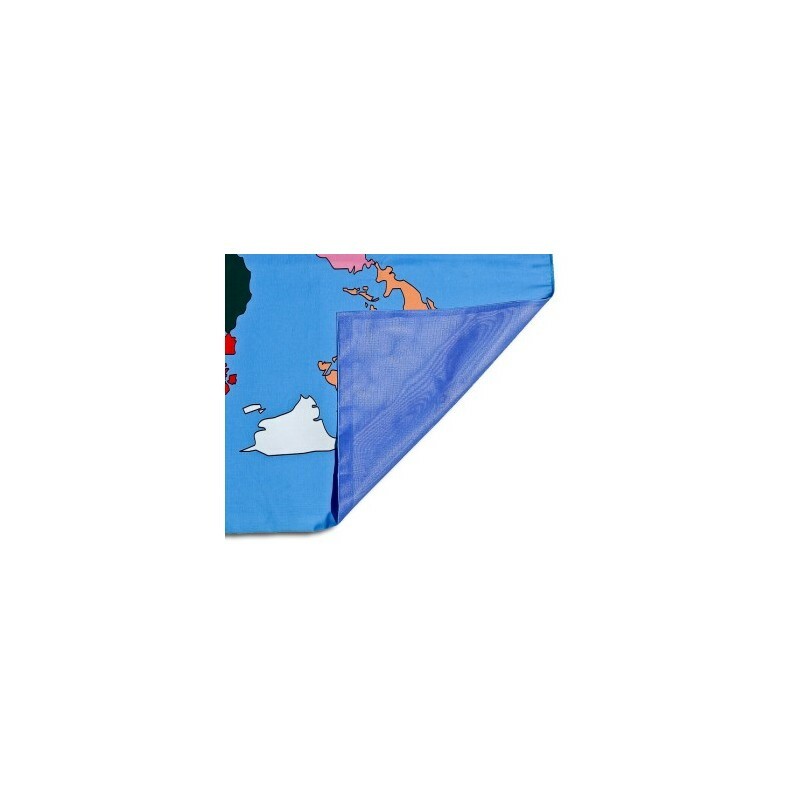 The rear has a non-slip mesh fabric. 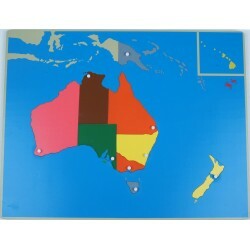 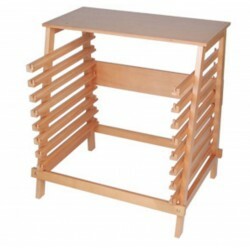 NB: Availability approx 5 days.